We believe that one of the best ways to strengthen your walk with Christ is to get involved with a ministry. We have many ministries at First Pompano that will enable you to grow not only in God's Word, but also to use your talents and gifts for God's glory. Stay informed and up to date with all that’s happening in at FBC. 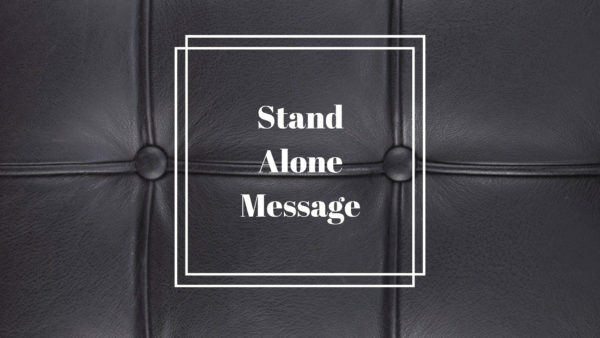 Did you miss a recent message or maybe you’re looking for one from a past series? Check out this page to find recent messages. Jesus not only suffered for the sins of Barabbas - this too is what Jesus did for us! Thank you for worshipping the Lord through your giving. 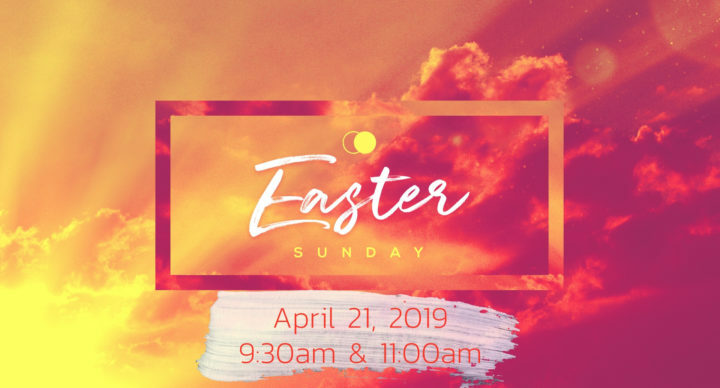 Spend Easter with us as we celebrate the greatest event in history, the resurrection of Jesus! Worship services at 9:30 and 11:00 a.m.